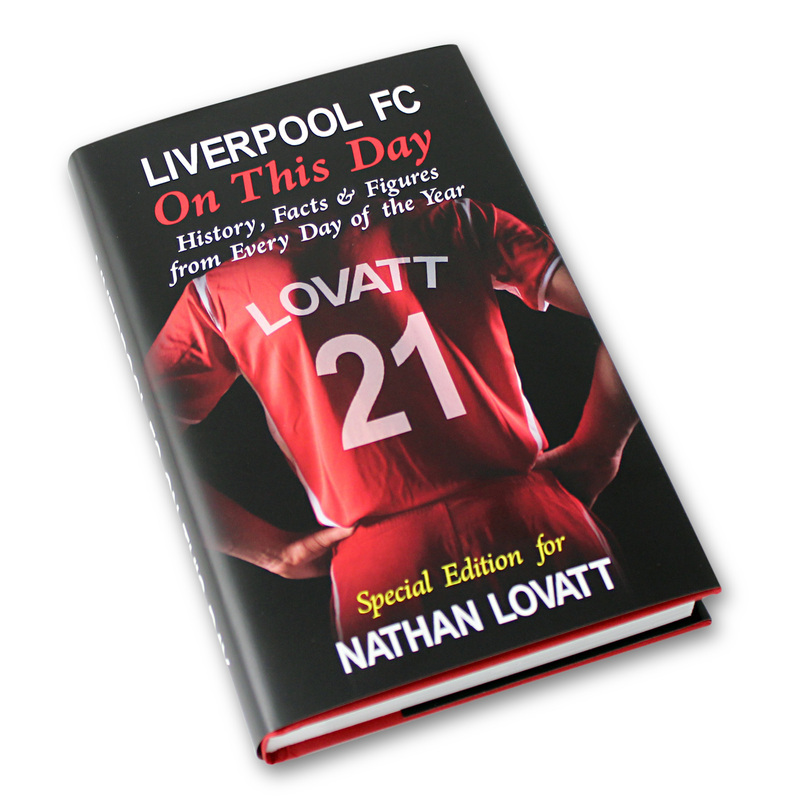 Personalise this Liverpool On This Day Book with a short name or nickname using up to 12 characters, a number or age on the back of the Liverpool shirt. Also on the front add a full name using up to 25 characters. 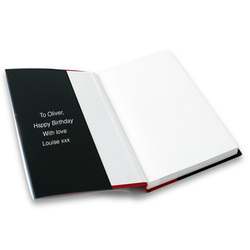 Inside the cover add a message of up to 4 lines of 20 characters. Facts and figures are detailed from when the club began up until 2011.